Have put drainer discs on a few of the tube flies I tied recently. I really like the look of these and the idea is that water can pass through the disc and add extra movement to the wing of the fly. If the rivers ever drop to fly fishing level I am keen to give them a try. There are available in lots of colours including metallic finish (which I am waiting to get my hands on). 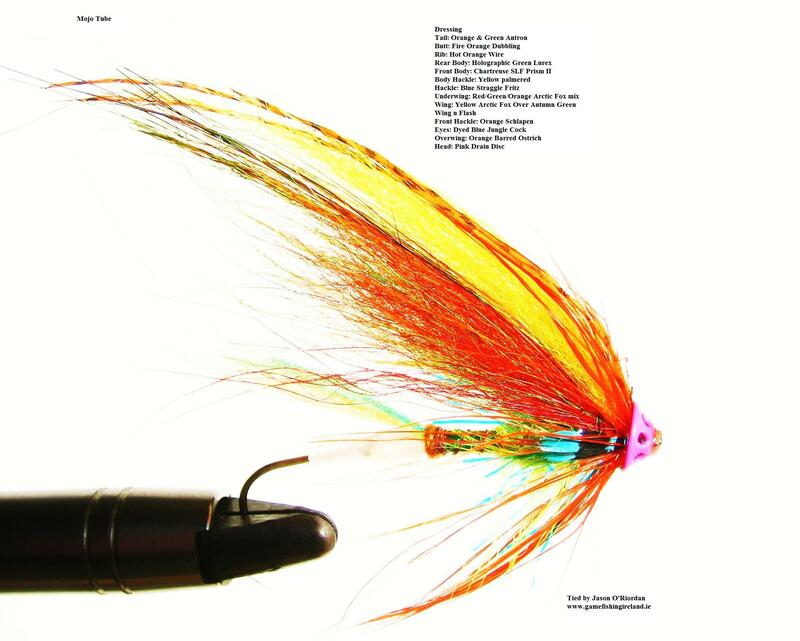 Below is my Mojo tube fly with a pink drainer added to the front. Here is a black drainer on an early season tube fly. 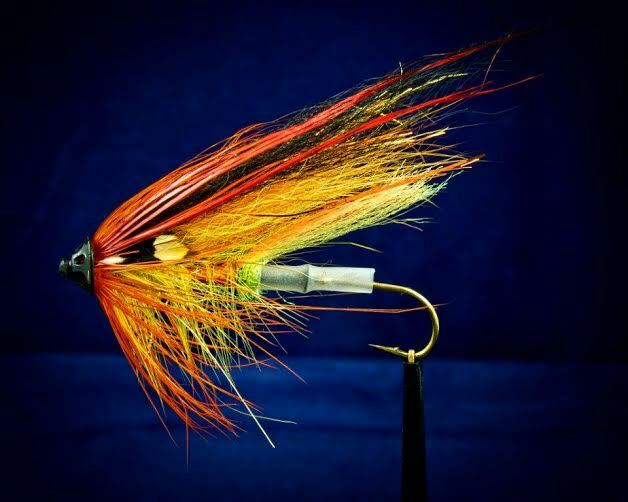 This entry was posted in Uncategorized and tagged fly fishing, fly fishing ireland, irish flies, irish fly fishing, irish salmon flies, Salmon, salmon flies, waterford by gamefishingireland. Bookmark the permalink.